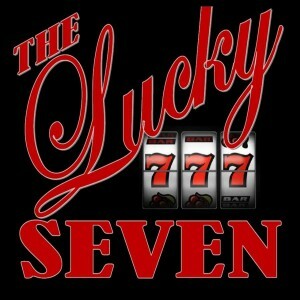 "Lucky Seven is a great band that loves to have fun! are gonna maybe give us a little country!" for a great show and celebrating our birthday. "Can't wait to hear you guys play! "Can't wait to have you play again!" A wonderful way to end class!" "You all rocked Lettypalooza last night!!" Gonna be good. Check this band out. They ain't doin what everybody else is doing. I've seen them at The Folsom Hotel. Their enthusiasm, energy and genuine charisma is contagious!